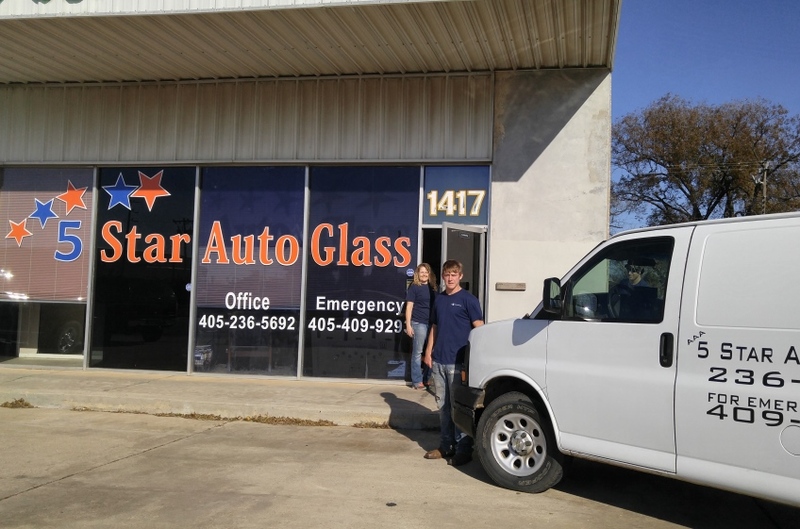 Quick, clean, excellent auto glass replacement and rock chip repair: at our location or yours! 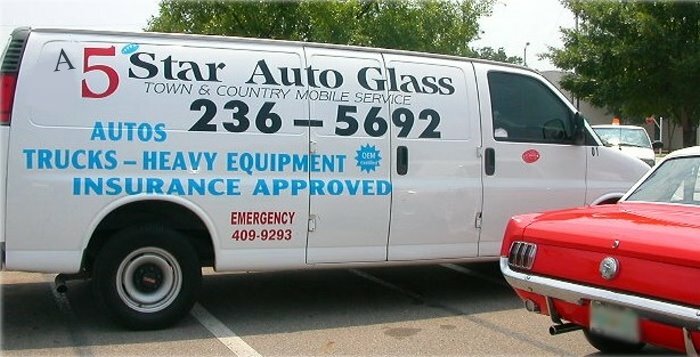 You'll get more than just auto glass repair. 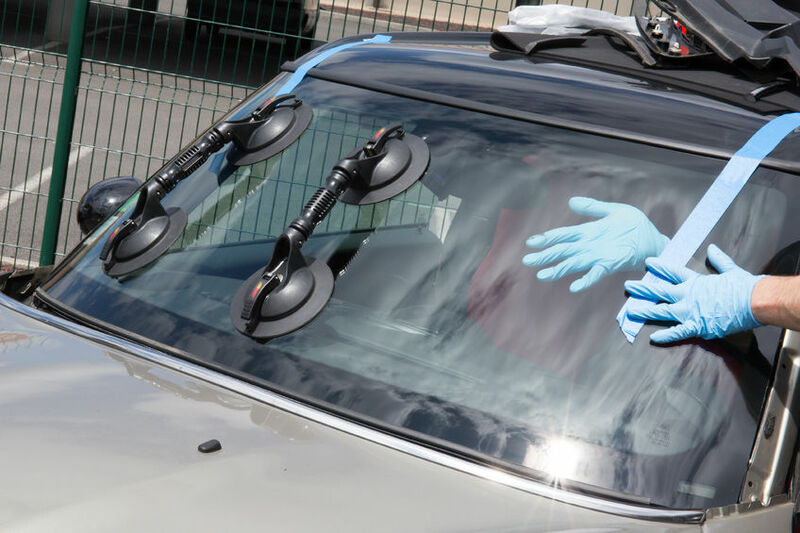 With our complete 9-step process, you'll effectively eliminate any trace of damage to your windshield or windows, keeping your view clear. You can choose from a wide variety of glass and glass patterns for your new or old car with our installation services. Your windshield is an important safety feature; maintain it with our O.E.M. certified material. 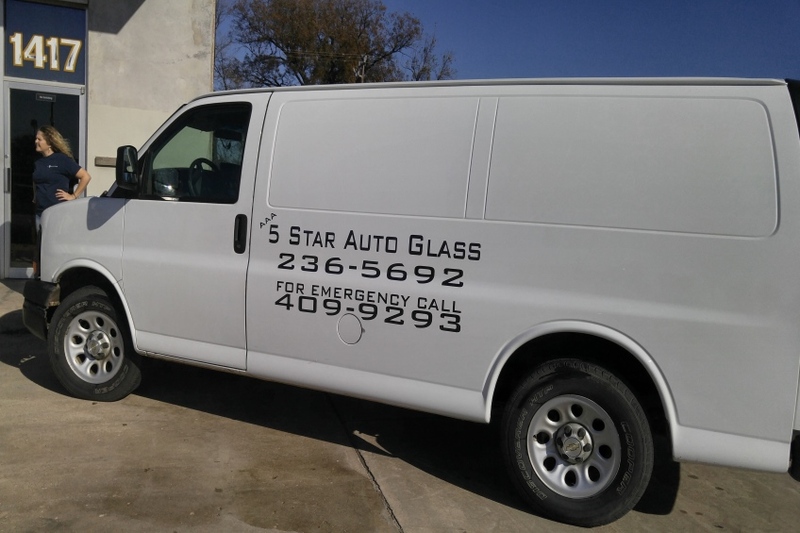 You can trust AAA 5 Star Auto Glass to provide you with EXPERT, certified Glass Service. 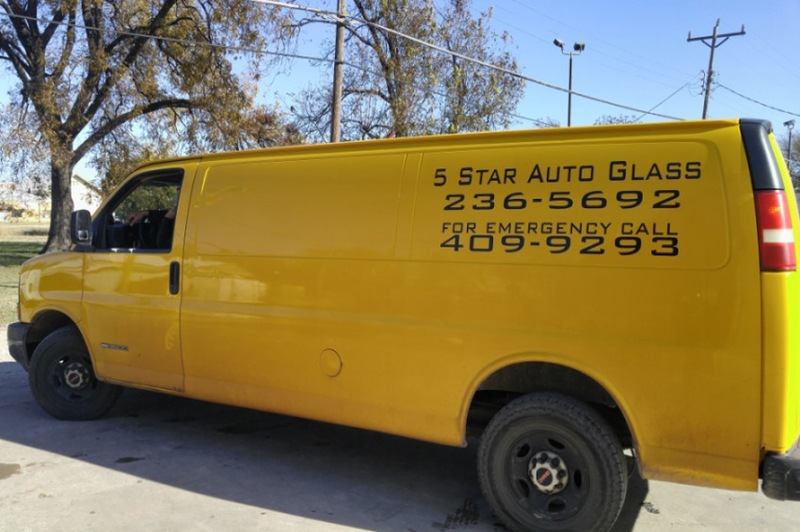 From repairing rock chips to replacing a vehicle or truck window, 5 Star will always provide you with the very best service and options. Because we are professionals, certified with OEM, you can rest assured that we will take care of your repair PROPERLY! 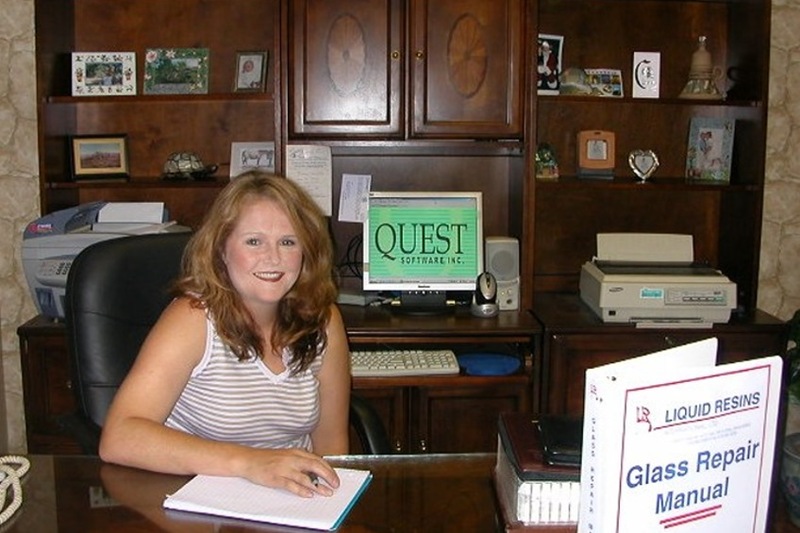 Trust us to know the right type of glass and the best way to repair your rock chip. We've not only been doing this for a while! (since 1991, we've been working with glass repair), but we study to keep up with the current types of glass in the newest models of vehicles. PLUS - we have the knowledge to even repair older models and makes. We've even repaired extremely curved glass! Did you know that your windshield and windows give additional strength to your vehicle? They are actually a part of your vehicle's safety system! Just like your seat belts and airbags help to protect you, so too do your vehicle windows. We urge you to have your window replaced or PROPERLY repaired in order to provide you and those traveling with you with the UTMOST protection. Additionally, home-grown methods and do-it-yourself methods of rock chip repair may not actually help the stability and strength of your windshield or window! 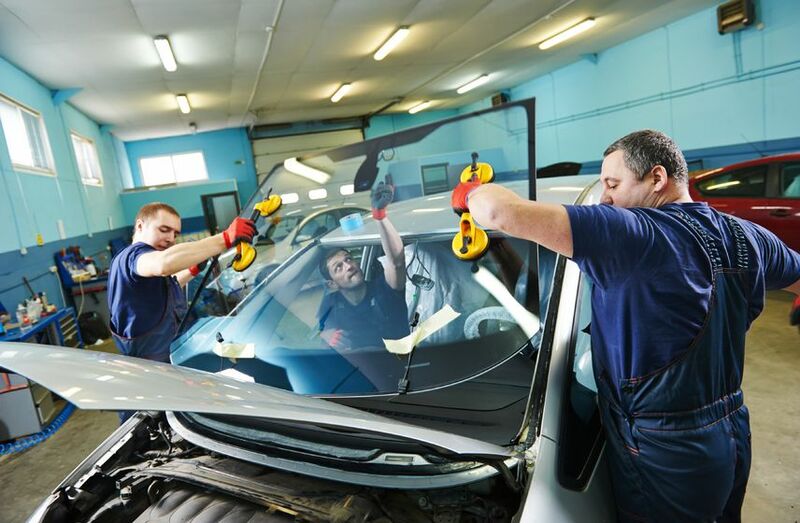 Our trained auto glass technicians know how to properly repair rock chips to BOTH protect the INTEGRITY of your window and the STRENGTH of your window. Have those rock chips repaired before the damage spreads and the entire window must be replaced! We are certified FROM THE MANUFACTURER to know what and how to repair your auto and truck windows. 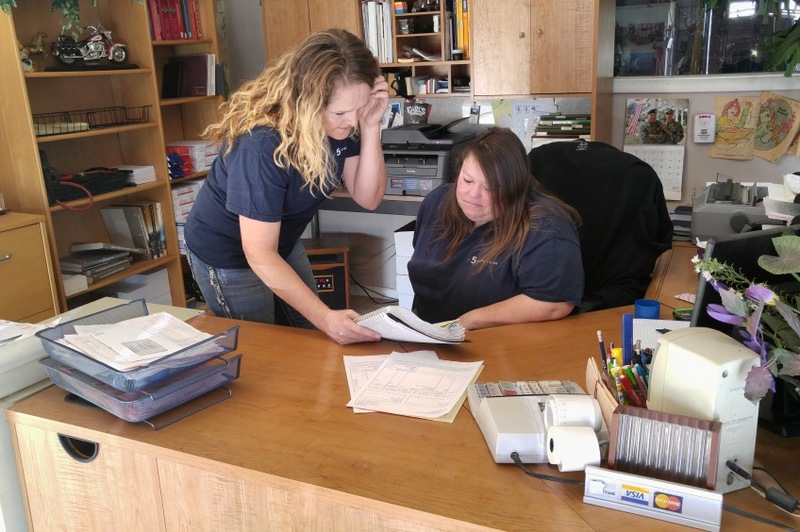 We have manuals, software, --- more in order -- to know EXACTLY how to and what to repair and/or replace your window. When shopping for an auto and truck glass repair/replacement company, make certain you choose one that not only SAYS they are OEM Certified, but display this certification seal on their website and within their business. Call to fix any chips or a complete window. 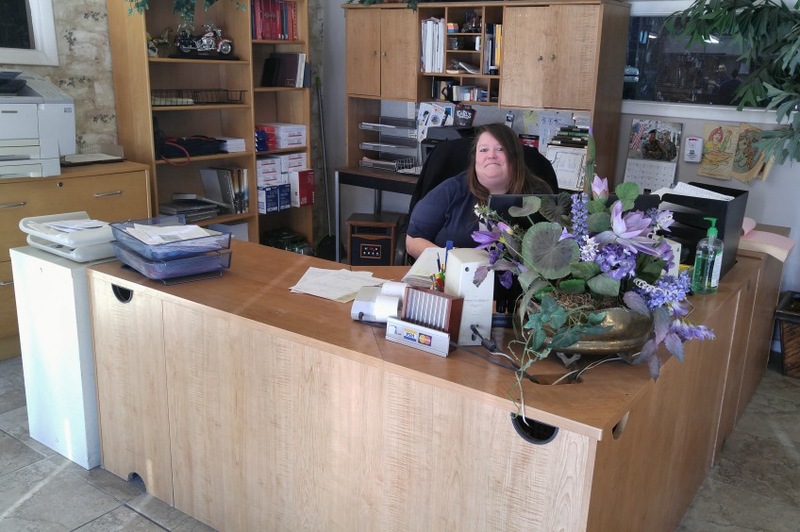 You can save time and a trip to our shop to have your windshield repaired or rock chip removed. 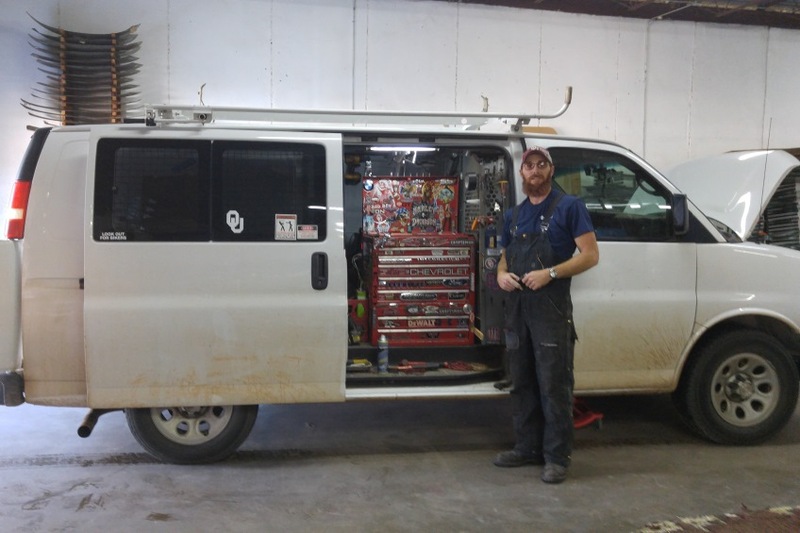 These services can be performed at your location with a visit from our complete mobile service van. You won't even have to worry about clean-up. Our repairmen come equipped with a shop vac to clean up any mess left behind. You'll come out with a brand new windshield and a clean interior, erasing any trace of the damage. 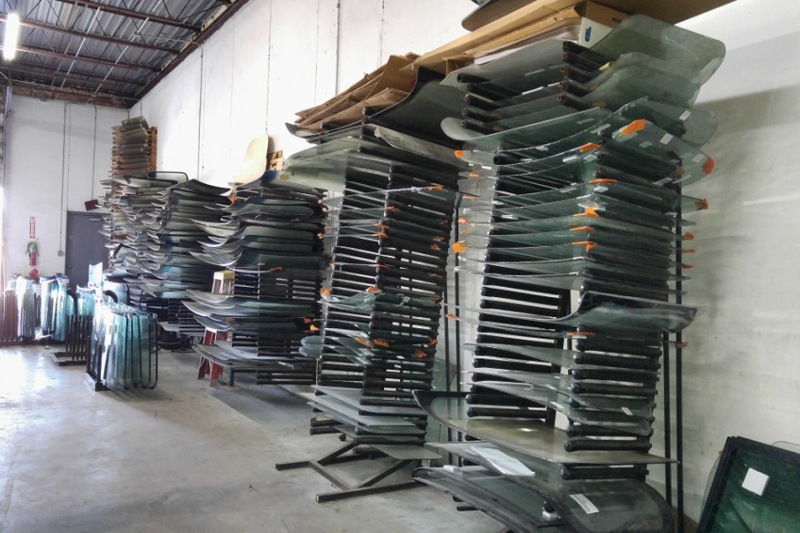 In addition to having your car taken care of by a well-trained professional, you can also rest assured that the exact materials needed for your particular make and model vehicle will be used during your windshield or window installation thanks to our wide selection of glass and patterns for old and new cars. Your new windshield or window will look like it was made for your car. 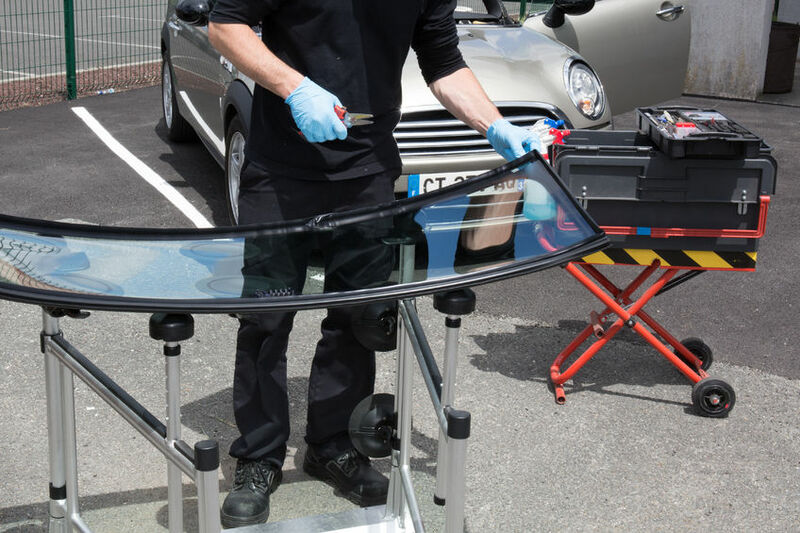 When you repair your auto glass with us you'll also receive a free insurance claim consultation. You'll be informed of the steps for filing so you'll know what to expect. For instance, because your windshield damage usually isn't related to your driving, it'll fall under your "comprehensive insurance," so your rates, more often than not, won't go up.